Not particularly challenging but it feels good either way. 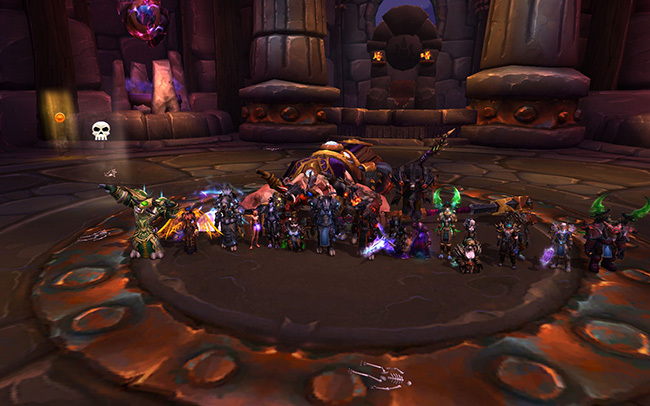 On to mythic! Re: Heroic rank doesn't matter! you should bring me in just to take screenshots! BETTER, but it's not centered because you weren't. this guild is falling apart with out me. first you let goratha back in, then velna gets a forum account, and now failed screenshots.. what next, minted for gm? grouch wrote: Minted for gm!